Hi Julie, we are visiting Portugal for the first time this September for 3 weeks. We have booked accommodation in Lisbon, Sintra area, Baleal (for husband to surf) and ending in Porto. We have 5 nights left to book between checking out of Baleal and checking into Porto. I was originally thinking of central Portugal, around Aveiro but now I’m thinking the less touristy areas of the Algarve may suit us better with the calmer beaches and beautiful coastline. I know it’s going backwards and wish I had planned better before booking accommodation, but thinking the drive should not be too much as we are used to long drives in Australia. We have 2 daughters aged 5 and 3. We try to balance a fun holiday for the kids along with exploring new sights and of course eating local foods and wines. Which area do you think is better for us? 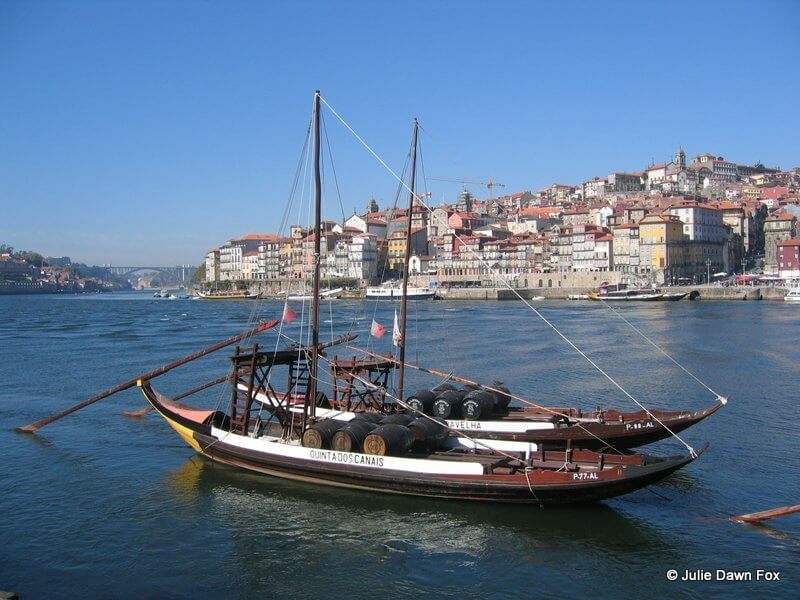 I would not go to the Algarve if you need to get to Porto – it’s too much travelling in a short space of time. Look into Foz do Arelho or São Martinho do Porto for calm beaches. 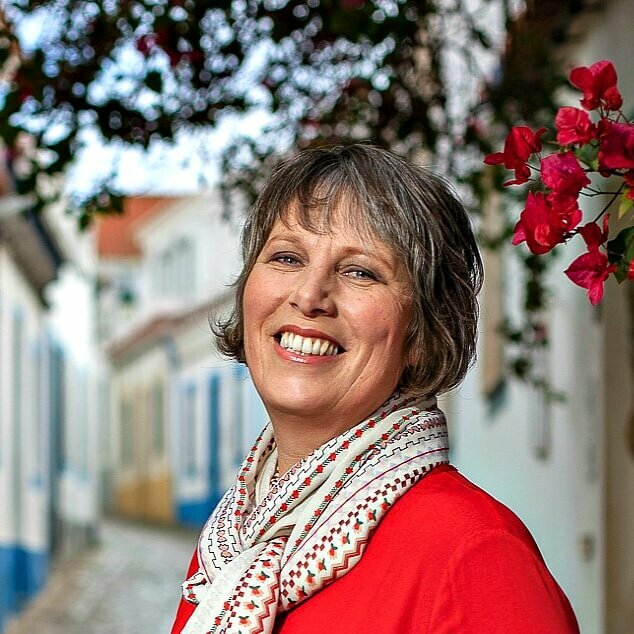 A group of 8 adults are traveling to Portugal in late September. We are going to spend 3 days in Lisbon, 3 days in Algarve/Salema area and 3 days in Porto. I noticed that the train might be a good way to get from one region to another, but can we hire drivers to show us around or take us on day trips? How do we go about finding out about that? My cousin and I are going to Portugal for the first time in September 2018. 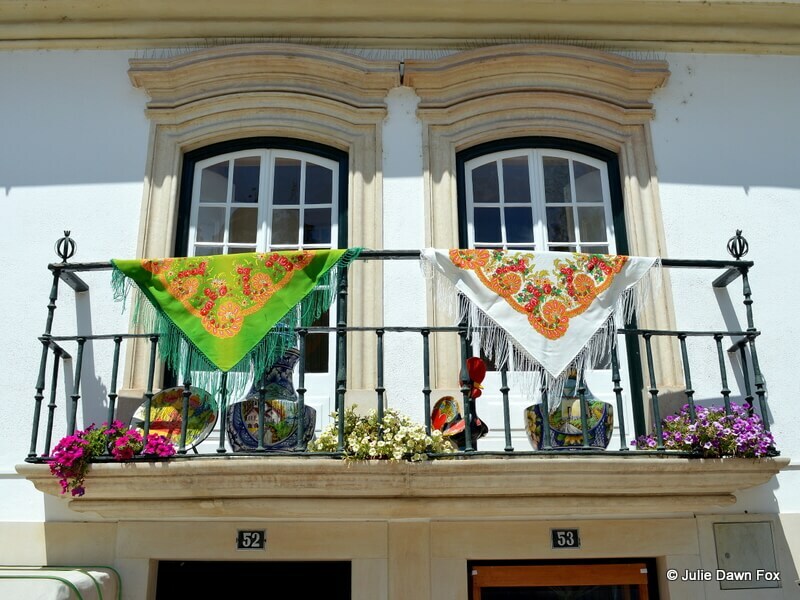 We want to experience staying in a smaller village either near Porto or Lisbon where we can be closer to the culture and people, but also be able to take the bus, train or tram to other areas. 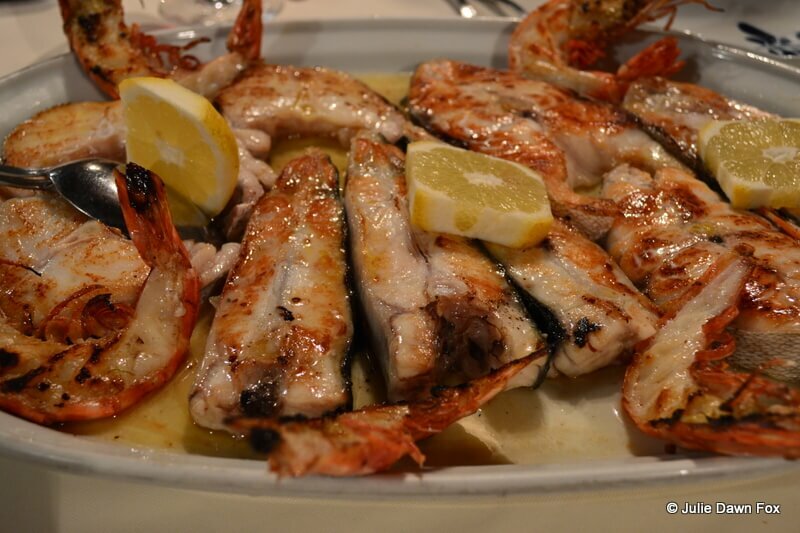 Having a beach near, with fresh seafood is also something we would enjoy. I have looked at Cascais but I’m concerned with what I’ve read about the pollution there. We are there for only 12 days. We both like to walk or bike but are not athletic. Your thoughts on this are very much appreciated. Basically, I have great interest in history and I love exploring new culture. I have been to Spain many times, but, did not get the opportunity to visit Portugal. Lack of time did not allow me to plan a trip. But, my friends have agreed to a two week long pleasure trip. 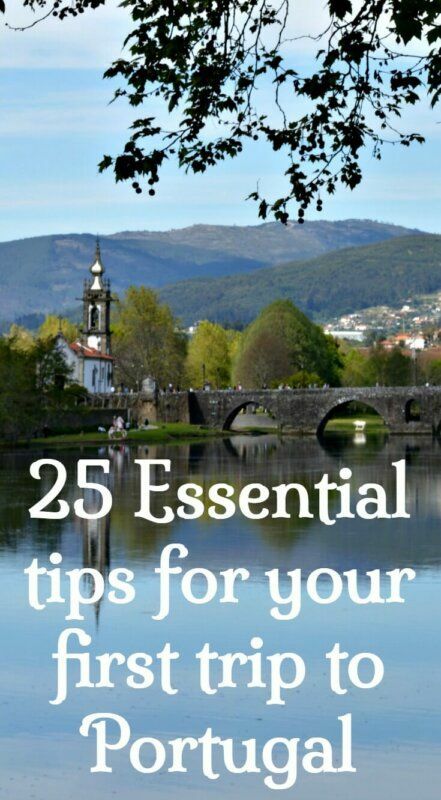 Your comprehensive blog is insightful and resourceful for first time travelers like me. 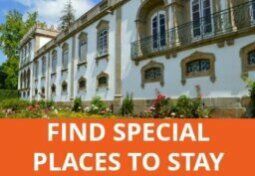 Can you suggest me any self catering hotels or provide any official link, where can I get perfect rates on all sorts of hotels in Lisbon and Algarve. As we are at the initial stage of planning, I would like to make it a holidays to remember for a lifetime with my buddies. Do you think it’ll be good to visit Algarve (Portimao) during February ? I have booked my accommodation in mid Feb, 18 . It will be good to have your view. Please give some suggestions as well. As long as you are prepared for the chance of cold or wet weather, I don’t see why not. It depends on what you are hoping for from the trip. Thanks for sharing such a nice blog. 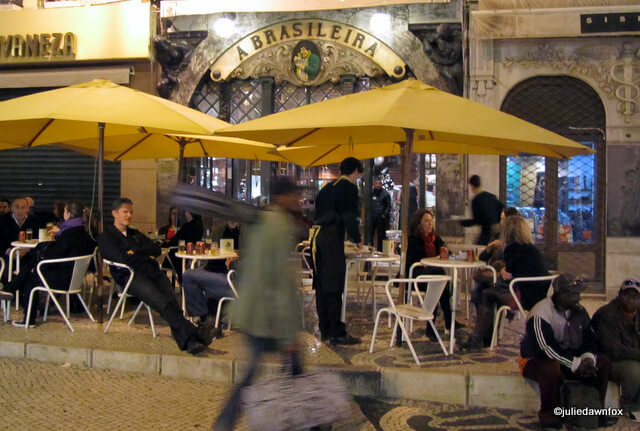 Really wonderful tips are given for eating out rituals in Portugal. This is really helplful for newly wedding couples. Nazaré, Peniche, and Ericeira do exercise caution, and common sense. Apart from Algarve, our sea is rather unforgiving, especially in those areas. Have fun. Too true. It’s too cold and often too rough for my liking! But there are safe, calm swimming spots in Foz do Arelho and São Martinho do Porto, for example. Hello Julie. Me and my friend are planning a surf trip in Portugal.26-2. What would you recommend for surf (spots) and as a travel plan for 7days? Hi Julie. I’m really enjoying your site – full of information! I’m hoping to get to Portugal in Sept 2018 but I’m already starting to plan. I’m doing a genealogy stop in Sao Miguel where all 4 lines of my family is from, so I think I’ll want a week there. If I take a second week in the mainland, can I possibly see Lisbon and the Douro Valley within another week? I have a lot to research and learn before I book! 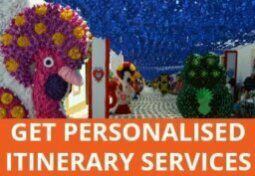 Hi Katalina, got your enquiry so I look forward to helping you plan ghis trip. 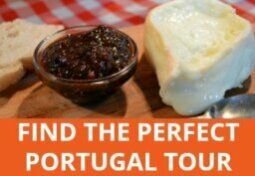 Hi Julie, I am looking to book a last minute trip to Portugal (single and first timer) and was hoping you could give me advice on how to best get a taste of Portugal. I want to do a big/extended trip next year to Spain and Portugal Should I book a tour company? If so, do you suggest any in particular? or should I book a flight and hotel on my own? Sao Miguel looks beautiful! I’m really hesitant to do this on my own and may opt out as I need to book for October 2017 – which is very very soon! Hi Angela, A lot depends on your budget, what you like doing and how long you’ve got. If your time is limited, stick to one or two areas. I could easily spend a week to 10 days on São Miguel but it depends on how much walking you want to do etc. Glad you loved Portugal and all the useful tips! My family and I are traveling to flores (probably auto corrected) next summer to stay at our family house! This will be my first time out of country and your thoughts ps will be useful! Hi Julie, I will be in Lisbon in August, not by choice of month as I know it’s super hot, bit was invited to a wedding. Only have half day Saturday and Sunday -Monday all day. Besides Sintra, what else shouldn’t we miss? Thanks for your input! Hi Julie, thank you for your informative blog. We are doing a two week car trip in September, and wonder if I’m being too ambitious . We will collect the car in Cascais after spending three days in Lisbon and head off to stay in Coimbra, Porto, Douro, Belmonte, Evora, Lagos ending in Cascais, obviously visiting places in between en route. Is there any place I could leave out? I’m also finding it difficult to work out the best spot to base ourselves for two nights in the Douro area. We’re 2 grown up Canadians travelling Portugal for the first time in a few days. Looking forward to discover Lisbon, Sintra, Evora, Faro, Lagos and the Acores! Everything is pretty well setup, but I’ve failed at booking a nice wine tour somehow. Can you recommend anything? My 4th graders are planning a trip as “travel agents” to portugal to learn about the country. I was wondering if you would be willing to skype with them help them out and share some helpful info as they plan their tour? Thanks for considering!